Until now, your only option for coordinating carpooling with big groups of people was with messy group texts... Not anymore! Best of all, it's totally free. With Ridepul you can manage different groups of people you'd like to carpool with to offer rides and receive rides. Manage which groups you'd like to carpool with. There are public and private groups for companies, schools, churches, common interest groups, and more! Public groups are for anyone, and private groups require a code to join. You can also create any group you like. We have a messaging section incorporated in the app, so you can easily text a carpool or individual to help coordinate your ride. Have some extra seats in your car? 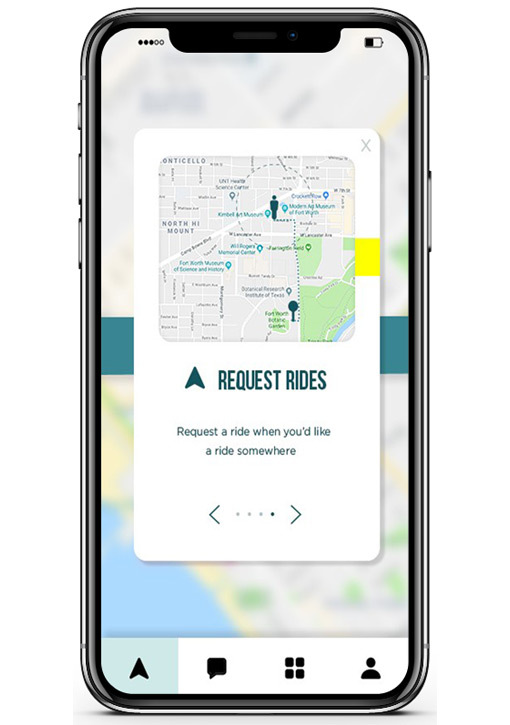 Offer a ride on the app so someone in the specified group can ride with you. Need a ride somewhere? Request it through the app, and people in your group can accept! See user settings, bio, and picture, and track information such as how much gas money you're saving, emmissions reduced, and more. How Can Ridepul Help Your Company? Ridepul is completely free to use, even for your company. However, for a nominal fee your company can have administrative access to the back end of the website. 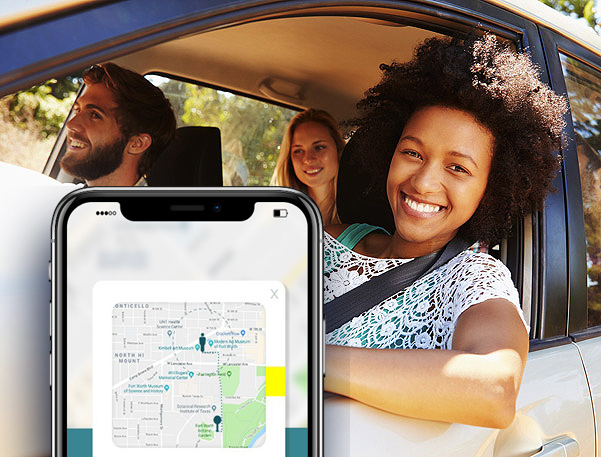 With this access you can easily track all carpooling data, offer incentives to employees, track how much parking is being saved, emissions reduced, cars off the road, and more. Comply with government ridesharing regulations, which vary from city to city. Need to Contact a Specialist? Do you require custom features for your company? We're ready to listen! 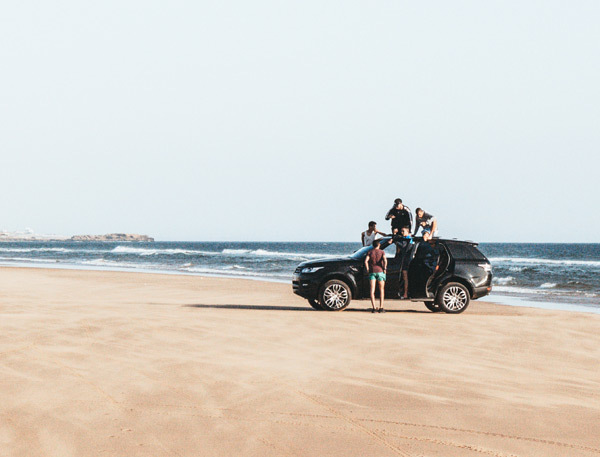 You'll go places you've never been before because with groups of friends, ridesharing is fun and exciting. We're here to help you make the best of Ridepul, so ask us anything! © Copyright 2019 Ridepul. All Rights Reserved.